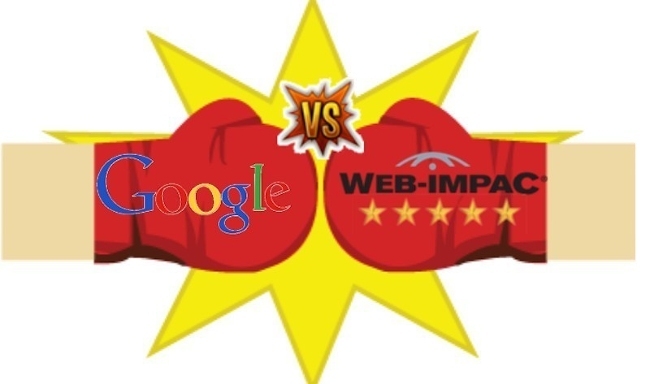 One of the newest players in the software and applications industry, Web-Impac is poised to give Google, Amazon and other companies a run for their money when it comes to users rating and reviewing websites, companies and products. With its revolutionary “Star-Points Rating System,” Web-Impac’s disruptive innovation employs proprietary and unique algorithms that blend public relations, user-generated data and traditional online measurements into a single aggregate metric. That metric gives business owners and developers, key insights into what their customers like and ultimate need from their website, services or products. The vital information produced from this application gives website owners a deeper, more intuitive understanding into the user experience. Web-Impac is the newly formed technology Division of Hampton Bates Public Relations and was founded on two notions: (1) That the most powerful tools that a company can have are information, input and usable data from current and potential customers and (2) Visual impact and the emotional feel of a website generates a “First Impression” that drives the online sales process for products and services. “Our goal is to provide an experiential, data-driven view of the online sales process that will help businesses make decisions based on real, raw data about what their customers think rather than base their marketing, public relations and business decisions on conjecture and opinion,” says Captain Eric Robinson, Co-founder and Chief Strategy Officer. Web-Impac’s family of data-gathering products includes Business Intelligence tools such as virtual focus group and product comparison software as well as online ballot box and voter systems that can be used by corporations, schools, and even used in elections by municipalities, states and governments. Currently, Web-Impac is flexing its muscles with an online presidential straw poll, “The World Votes,” which pits Hillary Clinton againstDonald Trump for President of the World. Participants can cast their votes at: www.votethisorthat.com.